Do you ever feel like starting a small business is either feast or famine? Do you feel like freelancing is a struggle between hustling for clients and bustling to get all of the work done on deadline and done well? Do you feel like for some reason, everyone seems to send out their “I want you to work for me” emails on Monday morning. Don’t get me wrong, I love those emails. They make me feel like I’ve just won the lottery. I feel like I’m doing something right when someone picks up my bid for a job or calls me back for another contract. But do we all have to do it at once? So how do you handle the influx when it comes at you all at once? Even in today’s instant-communication marketplace, you’re allowed to let that email stew in your inbox for a couple of hours or even overnight. The freelancing contract will be there while you decide, and if it’s not, are you sure that you really wanted to work on it in the first place? You’re also setting expectations: if you have set working hours, stick to them. Also, when you are stressed out by how much work you have to do, you are more likely to make bad decisions. Take a breath, put the laptop down, and come back to your mail server later. Doesn’t that feel better? 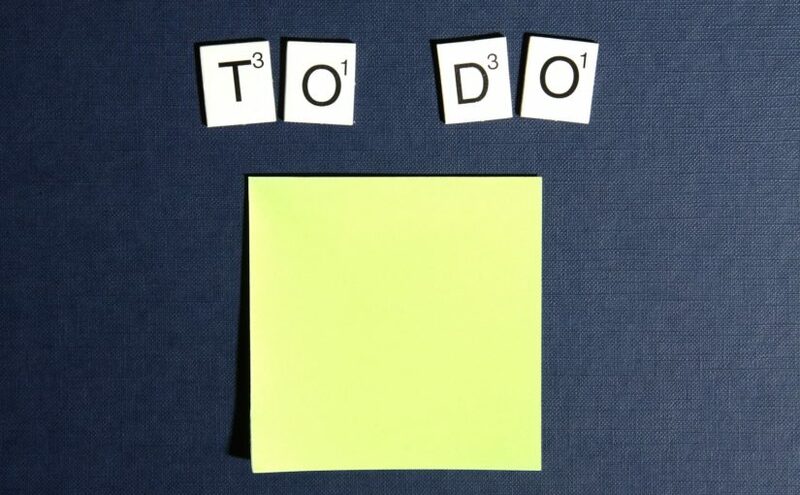 Either on a notepad or on your computer, make sure that you have a list of all of the tasks that need to be taken care of over the course of the day. There are several great to-do apps out there for your phone or tablet, or you can just designate a notebook for this particular purpose. Make sure that your list carries over from the previous day and the previous week. Some jobs (keeping up with your blog?) will catch up with you if you don’t watch out, and you don’t want that snowball to turn into an avalanche. When you start your own freelancing business, you are the CEO, the manager, the secretary, the marketer, and yes, the janitor. If you don’t pick up your own peach pits, you will get fruit flies (not that I know from experience). At the same time, no one else is going to keep track of your appointments for you, or order the printer cartridges, or go to the networking meetup, or fix the sink. Most importantly, no one else is going to look over your schedule and make sure that you have enough time today or tomorrow or on Saturday to complete all of the tasks you have committed yourself to. That means you have to take time out of your day for planning. I suggest you take a moment in the morning to look over your schedule to see if you missed anything, and then again the evening to plan for the next day. Also, a large planning session on Sunday night or Monday morning is recommended to really help you get the big picture of your week. Is there anything I’m forgetting? What do you do that helps you keep your head above water when the work gets too deep?